The newly formed Westman Youth Basketball Association has announced that their spring league registration for players ages 8-17 living in western Manitoba is now open. The WYBA is a non-profit community organization that offers youth the opportunity to participate in basketball. The league is open to youth of all skill levels. 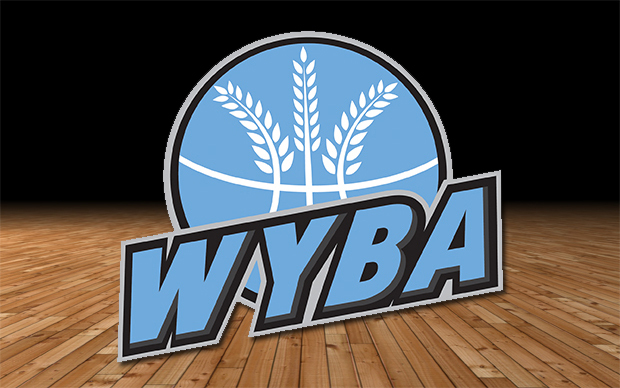 WYBA collaborates with other community organizations to extend their basketball offerings. Basketball Canada LTAD (Long Term Athlete Development) model and Canadian Sport for Life (CS4L) will influence our programs to ensure safety, quality and enjoyment.